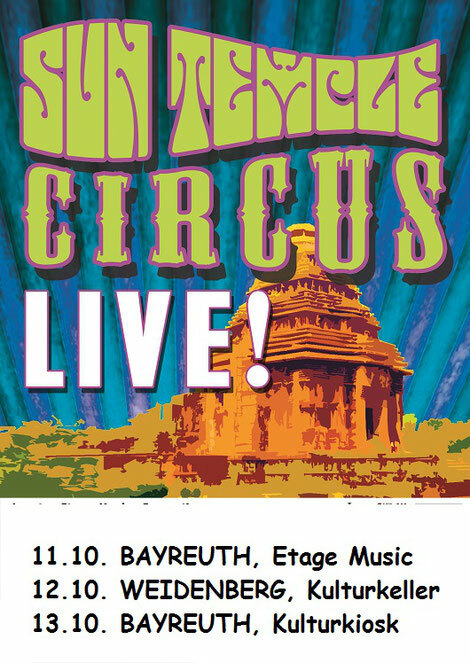 Confirmed shows with SUN TEMPLE CIRCUS in October! Electric Family members Tom "The Perc" Redecker, Harry Payuta and Jochen Schoberth confirm 3 shows on the occasion of the release of their new CD in October. Get them!